In an absolutely loaded week of boxing, there were countless directions we could have gone with the fighter of the week award. However, after searching all corners of the earth one fighter stood tallest, above all others during the week of 10/1-10/7. In a fight that went down at about 4 AM on Sunday the east coast in the US, the monster awoke and started off the WBSS Bantamweight tournament, which is poised to be the best of all the tourneys, in stunning knockout fashion. 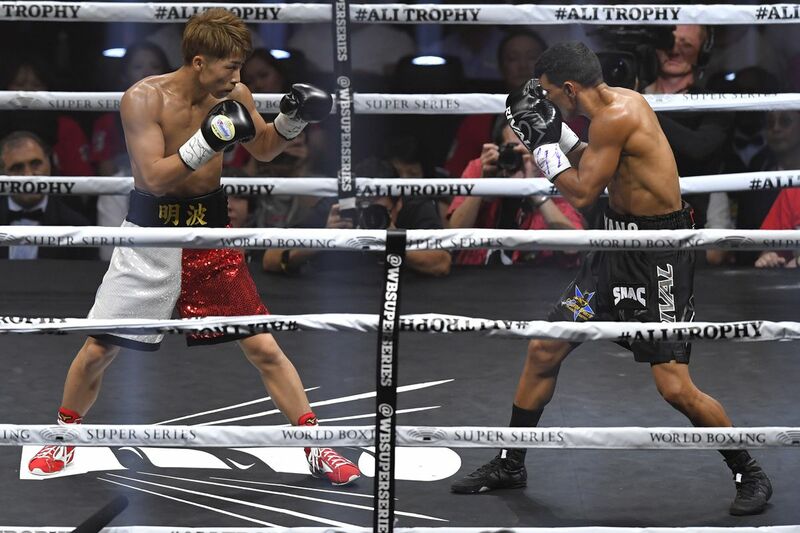 All of the five-foot-five-inch 118-pound Monster Naoya Inoue may have outdone his last performance, just a few months ago when he knocked out Jamie McDonnell in less than one round, by knocking out former WBA Bantamweight World Champion Juan Carlos Payano. Payano, a native of the Dominican Republic has world-class victories over the likes of Anselmo Moreno and Rau’shee Warren, was no match for the Japanese knockout monster that is Inoue. Unless you have some wild speed reading skills, it will likely take you longer to read this piece than in took Inoue to dispose of former bantamweight champ Juan Carlos Payano. There’s not much to recap in this section. It was an approximately 70-second blowout. It was, however, the type of performance that will have put the rest of the bantamweight pool on short notice. Inoue was able to land at will on his Dominican opponent before landing a picture perfect, posterizing, straight right hand that sent Payano to the canvas like a building imploding on itself, giving the referee Pinit Prayadsab no other option but to waive the one-sided blowout off just 70 seconds after the opening bell. In addition to advancing to the semifinals of the WBSS tournament Inoue is now perhaps the leader in the clubhouse for “KO Of The Year” and in the conversation for fighter of the year. Inoue has the type of star-making power that has not just propelled him to be the favorite to win the entire WBSS bantamweight tournament, a weight class he had a grand total of 118 seconds of experience fighting in before the start of the tournament but also to make him an international superstar. 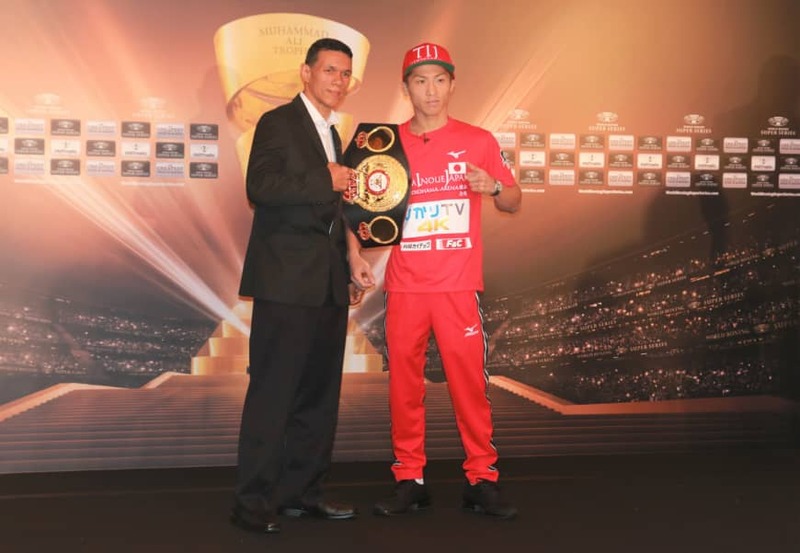 Inoue has now won world titles in three different weight classes, and that includes jumping straight over the 112-pound flyweight division and jumping head first into the loaded super flyweight division were he dethroned Argentine legend Omar Navarez in just two rounds. Inoue is set to face the winner of IBF titlist Emmanuel Rodriguez’s bout with Jason Maloney in the semifinals with the pair square off in Orlando, Florida on October the 20th. Inoue has not yet been taken beyond one round in 2018, that is more than likely to change however if Manny Rodriguez in two weeks. An Inoue/Rodriguez fight would feature two stunning and complete offensive fighters in their primes and has the fight of the year written all over it.